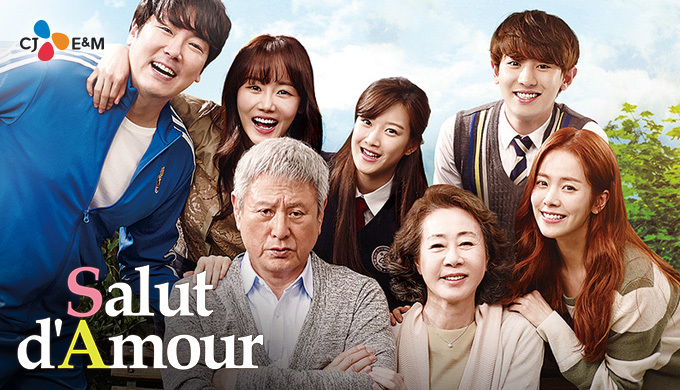 Description: A stubborn and ill-tempered old man (Park Geun Hyung) begins to change when he falls for Geum Nim (Yoon Yeo Jung), a sweet lady that runs a flower shop with her daughter. The only problem is, Geum Nim’s daughter (Han Ji Min) is dead set against her mother’s potential new relationship. Can the two overcome the obstacles around them and find another chance at love?